A. Brad Schwartz is the co-author of SCARFACE AND THE UNTOUCHABLE: Al Capone, Eliot Ness, and the Battle for Chicago (William Morrow, 2018) with Road to Perdition creator Max Allan Collins. Currently a doctoral student in American history at Princeton University, Brad has written for the New York Times, the Washington Post, Vanity Fair, Smithsonian, and The Daily Beast. Brad’s first book, BROADCAST HYSTERIA: Orson Welles’s War of the Worlds and the Art of Fake News (Hill and Wang, 2015), draws upon a trove of long-lost listener letters to reexamine the infamous 1938 “panic broadcast.” The book is based on the groundbreaking research Brad conducted as part of his senior honors thesis at the University of Michigan in Ann Arbor, where he earned his B.A. in History and Screen Arts & Cultures in 2012. He also co-wrote a 2013 episode of the PBS series American Experience about the War of the Worlds broadcast, based in part on his thesis research. As part of the University of Michigan’s selective screenwriting program, Brad wrote OPEN HOUSE, a murder-mystery/comedy short film that premiered at the Traverse City Film Festival in 2013. It has since screened as an official selection of NewFilmmakers Los Angeles and the 2014 Maryland International Film Festival. In 2014, Brad’s screenplay THE WOLF was voted onto “The Hit List,” a catalog of Hollywood’s favorite unproduced spec scripts. 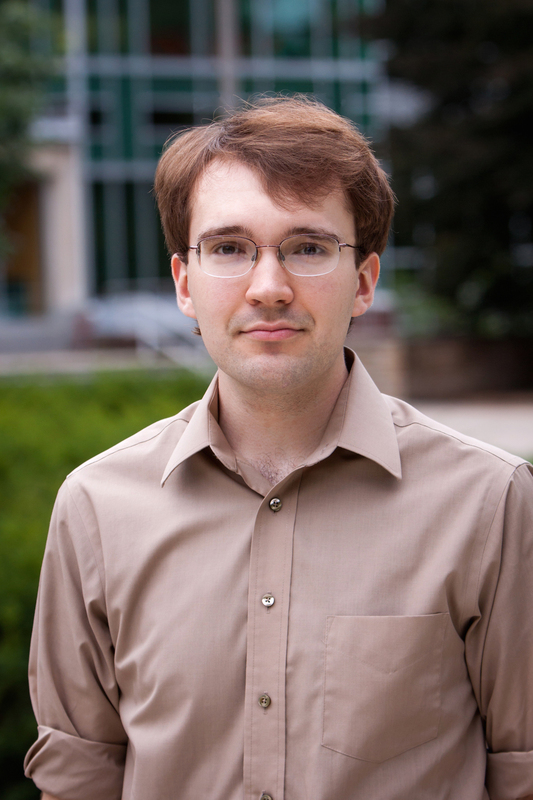 While at the University of Michigan, Brad earned several awards for writing and scholarship, including the 2013 Kasdan Scholarship in Creative Writing, the 2013 Robert Hayden Humanities Award, the 2012 Arthur Fondiler History Award for Best Thesis (Highest Honors), the 2012 MLibrary Undergraduate Research Award, and the 2010 Dennis McIntyre Prize for Distinction in Undergraduate Playwriting. He divides his time between East Lansing, Michigan, and Princeton, New Jersey.